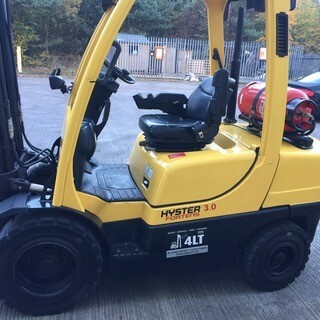 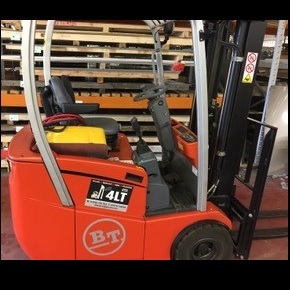 At 4LT, we operate to a factory reset standard on all remanufactured equipment to ensure and to provide you with the reassurance that you are using the equipment in premium condition. 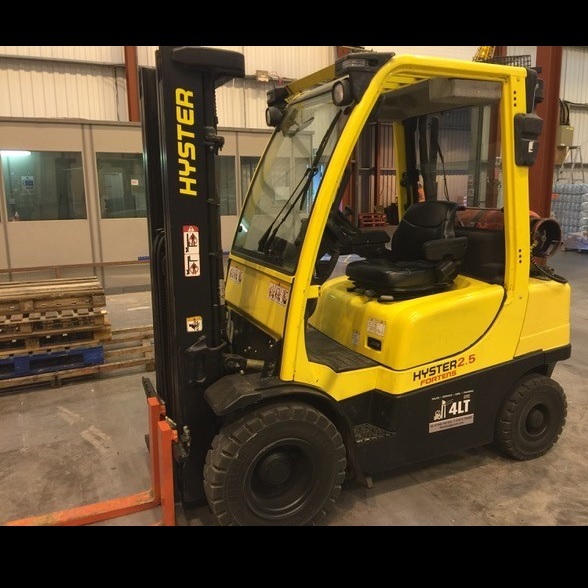 We also offer maintenance and servicing to keep your equipment in line with regulations and health and safety regulations. 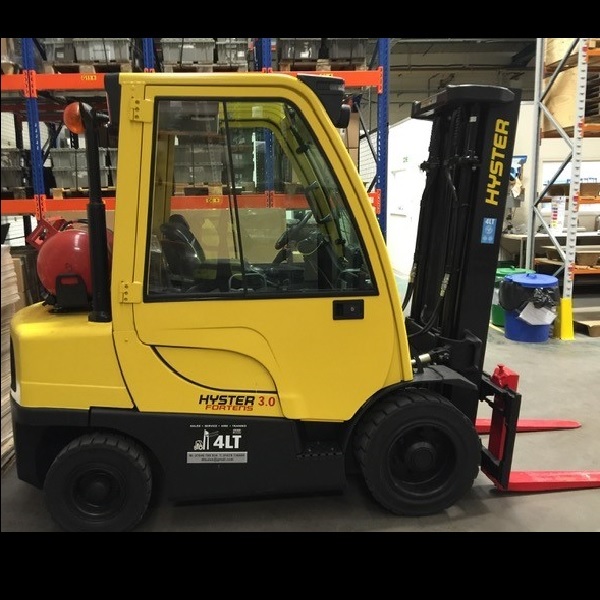 If your ideal solution is not listed below, please get in contact with us as this is just selection of the forklift trucks that we sell. 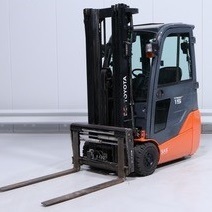 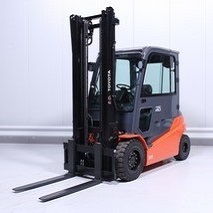 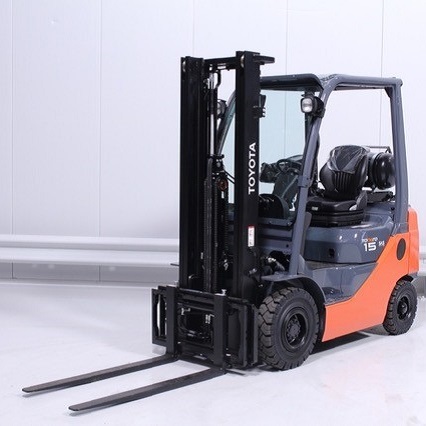 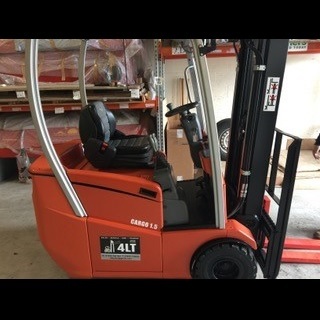 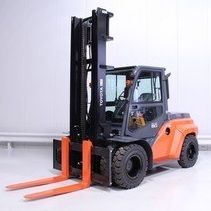 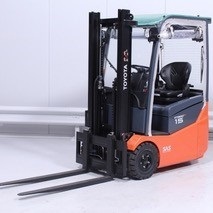 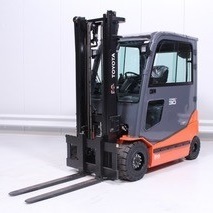 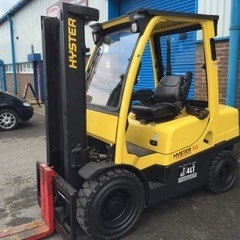 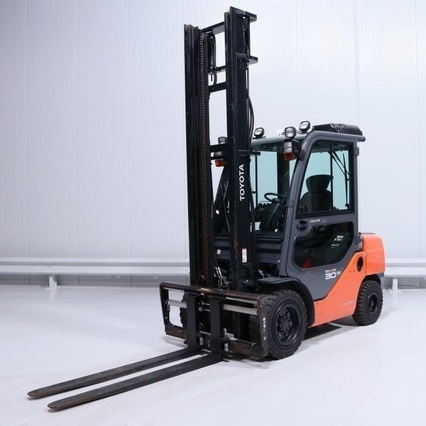 Why Invest At A Fork Lift Truck? 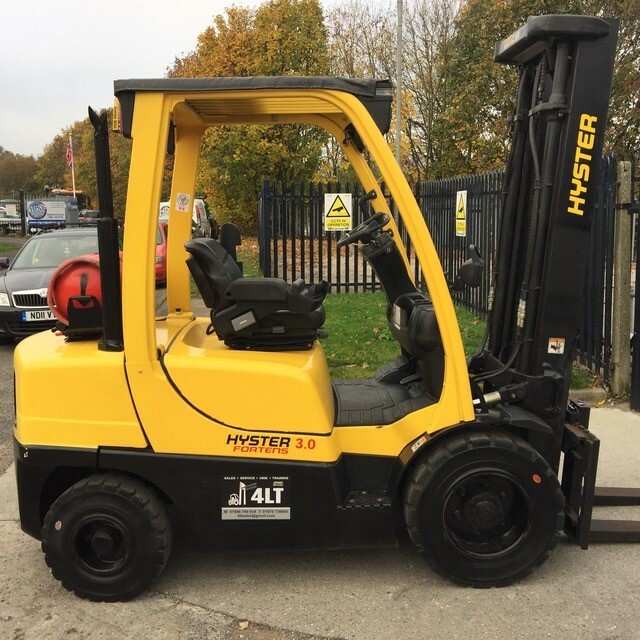 At 4LT, we are always looking at ways to improve our service to you, which is why we will be introducing the option to pay for monthly invoices online, and securely via Standing Order / Electronic Transfer.